Opening in 1923, the Spring Training home of the Pittsburgh Pirates, LECOM PARK, is the oldest stadium in the Grapefruit League. Built in 1923, its first tenant was the St. Louis Cardinals. 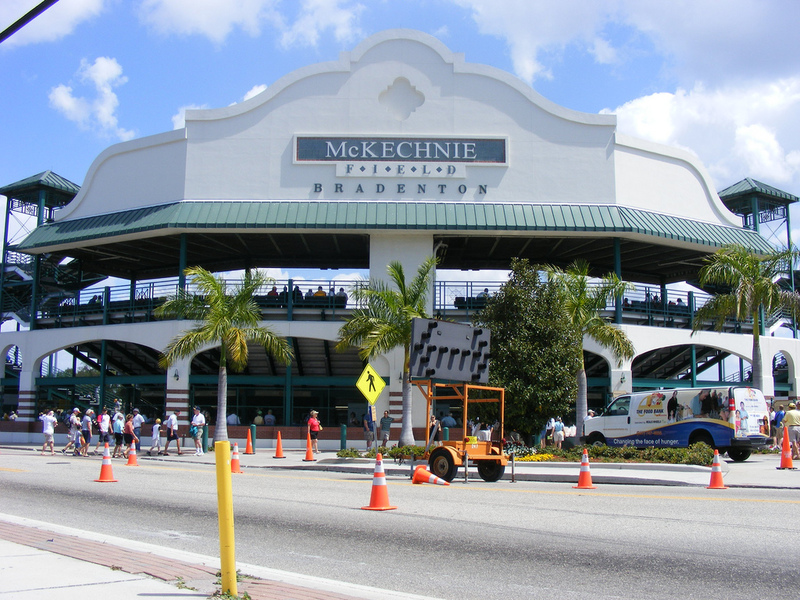 The Pirates moved to the ballpark in 1969 and was originally named McKechnie Field after former Pirates manager Bill McKechnie. In the early 1990s the ballpark was rebuilt and has a seating capacity of over 6,600. Lights were installed in 2008. In February 2017 the ballpark was renamed LECOM Park after Lake Erie College of Osteopathic Medicine bought the naming rights for 15 years. The Pirates Class A Florida State League affiliate, the Bradenton Marauders also play here.